Marcus Clarke was born in 1846 in Kensington, London. At age seventeen Clarke left England for Australia, where his uncle was a county court judge. 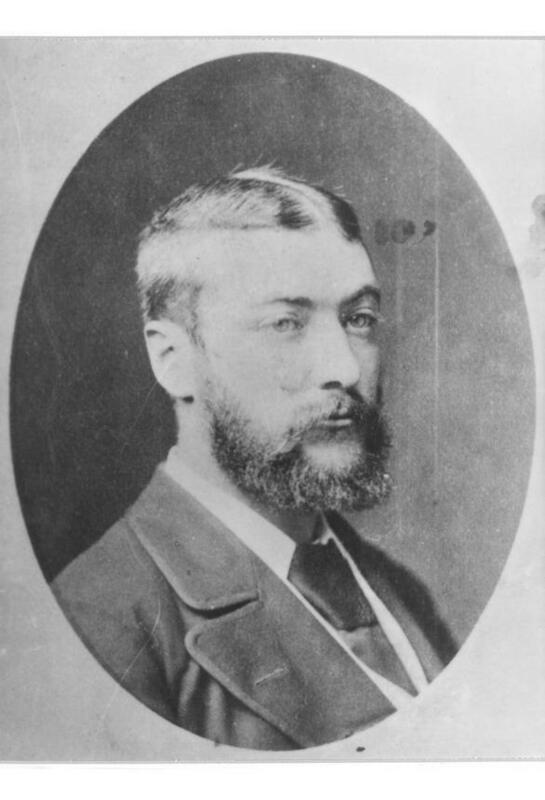 Despite an early career in banking, Clarke had begun to write professionally by 1867, penning stories for the Australian Magazine and working as a theatre critic for the Melbourne Argus. Commissioned by the Australian Journal to write a serial about convict life, Clarke produced his masterwork, His Natural Life. Republished as a novel in 1874 under the new title For the Term of His Natural Life, Clarke’s epic tale of crime and punishment was later distributed in Britain, America, Germany and many other countries. Marcus Clarke died in Melbourne in 1881, aged thirty-five.